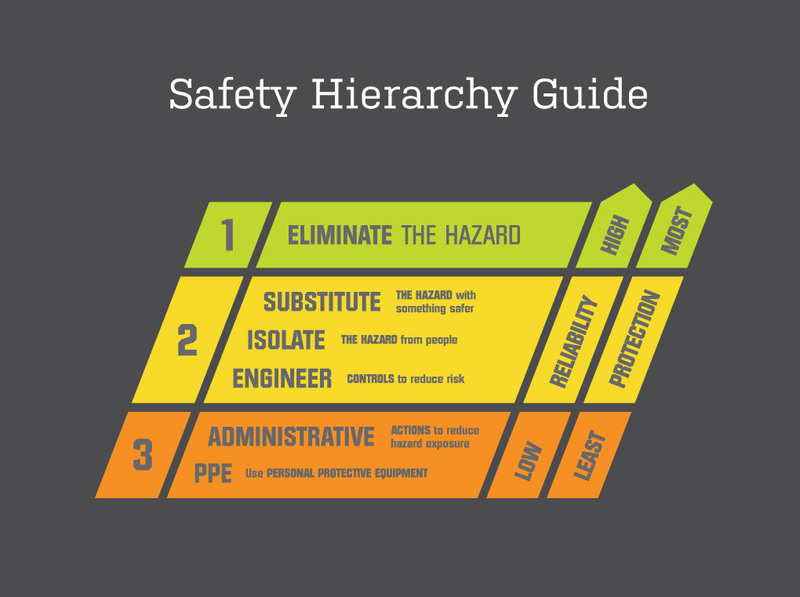 It is one thing to have good safety management plans – it is another to actually implement that plan! We take full responsibility of the actions of our workers and contractors, engaging them in Prime Build’s ongoing safety workshops. 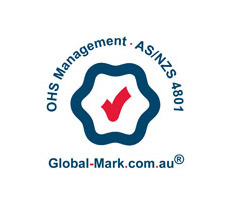 Our AS: 4801 certification is testament to this commitment to safety. Our WHS system is summarised below. Should you require further information please do not hesitate to contact our WHS Manager, details below. A Work in a professional manner, whilst maintaining safe systems of work. B Continue maintaining a Workplace Health and Safety System in accordance with Federal, State or Territory legislation. C Eliminate or reduce all risks as far as reasonably practicable. D Working with our: workers, Suppliers, Subcontractors and other interested parties to establish key focus areas to reduce the number of hazards and improve workplace health and safety. E All hazards are controlled in accordance with the hierarchy of control measures as described in the WHS Regulation 2011. Setting clear and precise procedures to achieve and maintain WHS goals and committing financial, physical and human resources to achieve them. Elimination of unsafe working conditions and practices through proper work design, workplace design, standard work procedures, provision of WHS equipment and provision of appropriate formal and informal training programs and education for all Employees in the use of established procedures and adherence to safety rules and regulations. Carrying out regular workplace inspections, enforcing safety rules and implementing disciplinary procedures where necessary, and continually review safety performance and auditing of the safety management system. A Prime Build is committed to achieving and pursuing the best WHS practice and improving every aspect of health and safety by means of regular; site reviews, internal audits, management review meetings and continually improving our WHS management system. Work with current and future legislation, regulations and codes of practice. Amend the Company’s policy and systems to ensure currency with legislation and changes in Prime Build’s activities. Commit financial, physical and human resources to achieve a safe place of work and to allocate responsibility and accountability to all levels of the organisation. Prime Build has developed a corporate WHS management System in line with AS4801:2001 Occupational Health and Safety Management System Guidelines, the NSW government 4th edition guidelines for corporate OHS Management Systems and the NSW WHS Act and Regulations 2011. The management system is documented to address the Work Health and Safety aspects at both the corporate and project levels. This systems allows the management team to successfully implement and maintain all requirements as specified in the WHS Site Management Plans.